You can taste the benefits of conservation! 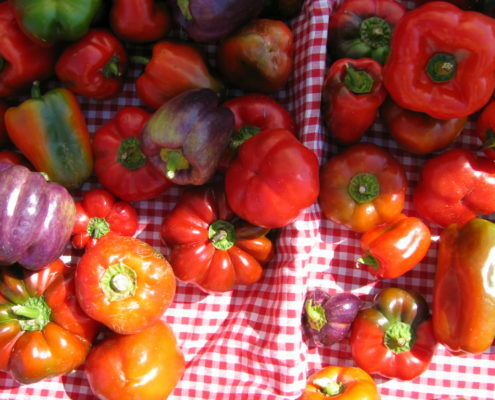 These local farms produce on land that has been permanently protected by SAHC for agricultural use. Visit the links below for more info. NC Century Farm in the scenic Sandy Mush farming community, offering CSAs (Community Supported Agriculture shares) and local honey. 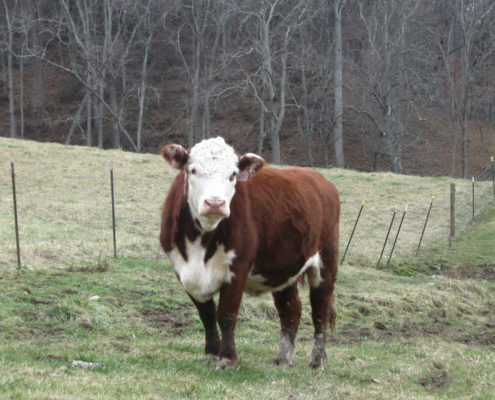 Claxton Farm, located in Weaverville near Asheville, NC, has been breeding registered Polled Hereford cattle since 1976 for purebred and commercial cattle operations. Grows vegetables, berries, and flowers on land protected by SAHC, using sustainable methods without the use of chemical fertilizers, herbicides, or insecticides. Produce and flowers are available via local tailgate markets, their roadside stand in Fairview, or CSA. 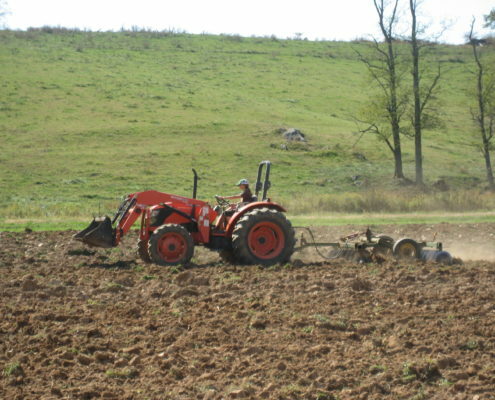 Gaining Ground Farm is located on 70 acres of family farm land in Leicester, NC, and they also lease SAHC-protected farmland at nearby Watalula Farm. 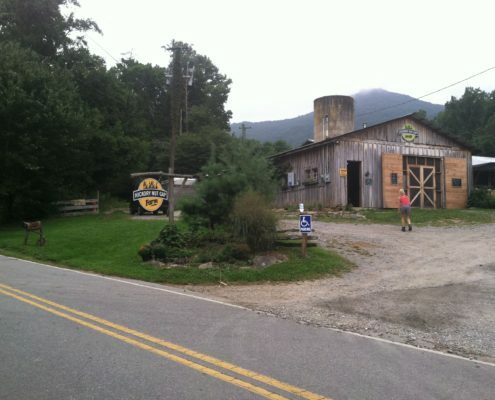 They offer vegetables, grass-fed beef, pastured pork and eggs and flowers via local tailgate markets and CSA. 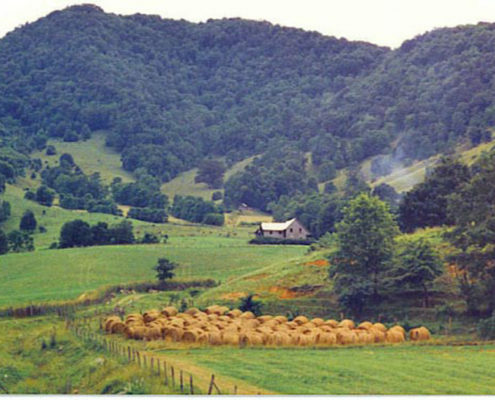 Located on Sugar Hollow Road in Fairview, NC, this family farm operates on land protected by conservation easement with SAHC in 2008. They offer grassfed beef, pastured pork, and pastured chicken at the farm store and via CSA, as well as unique seasonal activities. For over 30 years, the Sandy Mush Herb Nursery has been collecting, propagating, and selling herbs, perennials, and other interesting plants. 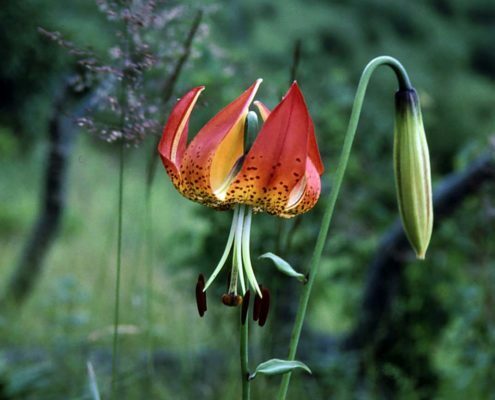 Their handbook/catalog contains close to 1600 varieties of plants.